Venture with Thread Caravan to the beautiful and bright city of Oaxaca, Mexico. 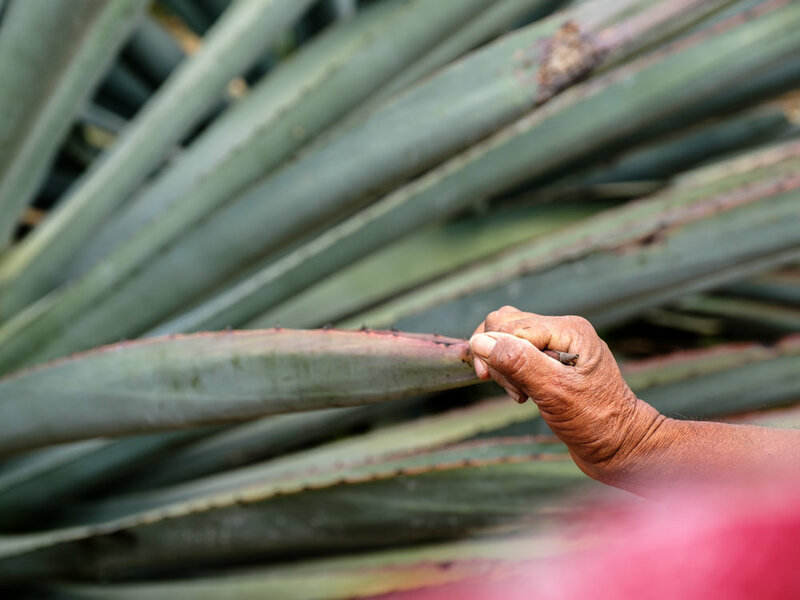 Learn the traditional craft of making mezcal from agave plants. Connect with skilled farmers who have been working with the plant and the process for decades. Cook traditional Mexican dishes including mole with a renowned Mexican chef. 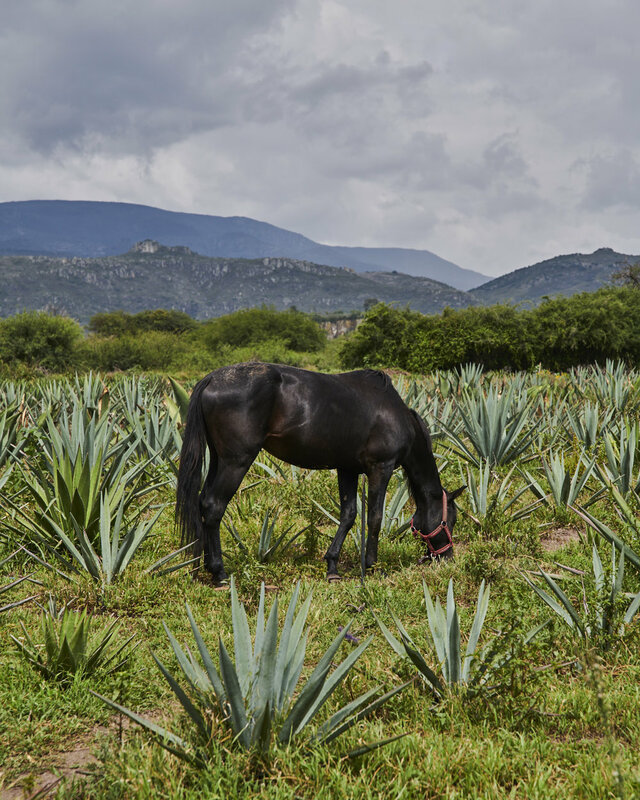 When we're not eating and drinking our way around Oaxaca, we'll visit markets, learn about traditional ceramics processes, visit a cooperative of rug weavers and venture to natural springs on the side of a cliff. Choose your own dates. Already have a group of travelers you'd like to venture with? If you have 4 or more travelers, you can contact us to select your own dates. This option is great for work groups, craft groups, university students, bachelorette parties + more. Education + Supplies: We offer a fair wage to farmers, chefs and guides. This price also includes all supplies for cooking and making mezcal. Double Occupancy Accommodation: Our group will be staying at a boutique bed and breakfast with lots of plants and tasteful local decor. Because the bed and breakfast is a small boutique establishment, rooms will be double occupancy. If you're traveling with a friend you'd like to share a room with, please let us know. ***Single-occupancy accommodation is available at $300 extra. Extra Excursions: We'll be venturing to Hierve el Agua, natural spring fed infinity pools on the side of a cliff, as well as ancient Zapotec ruins. The Thread Caravan Mezcal + Mole trip starts and ends at the airport in Oaxaca, Mexico. You get there and we'll handle the rest. If you need help booking a flight, please contact us. We ask that all travelers arrive before 5pm on Saturday February 15th to ensure making our group dinner and orientation. If you choose to arrive a day early, we can help you arrange accommodation for the first night. ¿ P R E G U N T A S ? Contact us.